There is a lot to recommend “Baskets,” the hilarious new Zach Galifianakis comedy that starts Thursday on FX, about a French-trained clown who gets a job as a rodeo clown in Bakersfield, Calif. Co-produced by Louis C.K. 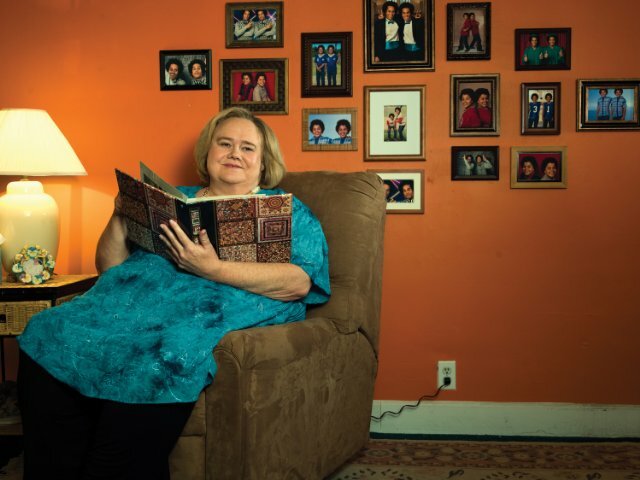 and directed by Jonathan Krisel (“Portlandia”), it’s got a star making turn by the super deadpan Martha Kelly and the most surprising comeback of the season, with the veteran comedian Louie Anderson wearing a dress and wig to play Galifianakis’ sour mother. For C.K. it was a way to honor one of his heroes. This entry was posted in Winter Press Tour 2016. Bookmark the permalink. Both comments and trackbacks are currently closed.